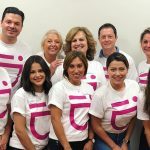 One Size Does Not Fit All: Patients Know! 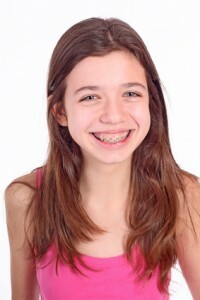 ROUND LAKE, IL-Traditional braces are usually discussed when a patient needs orthodontic care. 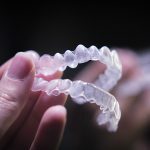 In recent years, however, some orthodontists have encouraged the advantages of self-ligating braces, such as Damon braces. 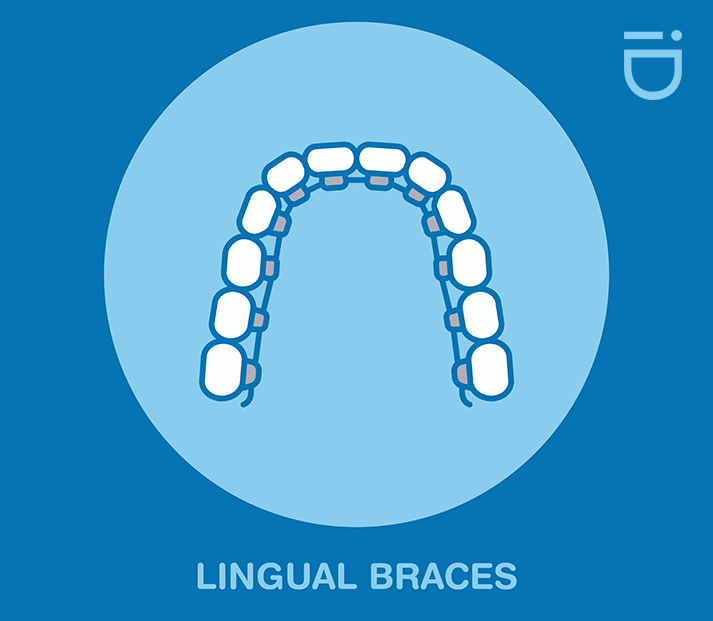 According to the American Journal of Orthodontics and Dentofacial Orthopedics, self-ligating braces remain very similar to traditional braces following an extended clinical trial (American Journal of Orthodontics and Dentofacial Orthopedics, 2013). 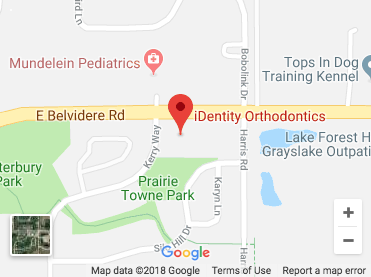 KENILWORTH, IL-There’s no arguing that straight teeth is viewed as healthy and attractive. 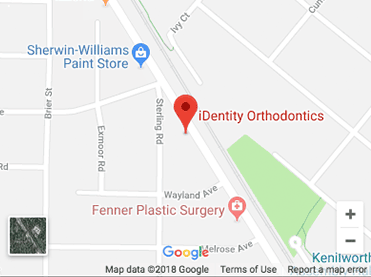 Couple that with orthodontic advancements in recent years and it’s easy to see why so many adults are choosing braces to straighten their teeth. 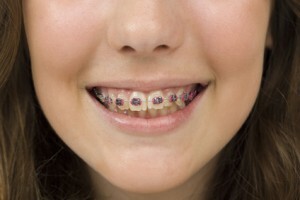 According to survey data, adults make up 25 percent of orthodontic patients today. 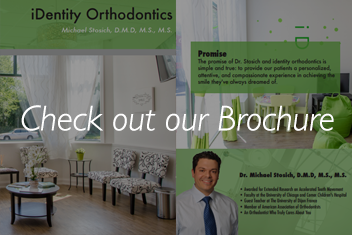 Dr. Michael Stosich, renowned orthodontist, confirms that number at his practice. Typically when we think of those, we think of preteens and teenagers who were advised by their dentists to consult with an orthodontist as early as possible. Grayslake, Ill. Every year thousands of babies are born with birth defects or suffer from facial injuries that require surgery. Children often need craniofacial reconstruction to repair abnormalities in the shape of the skull and facial features due to birth defects or genetic disorders. Craniofacial reconstruction also repairs traumatic injuries resulting from accidents. Craniofacial reconstruction in children requires special techniques and planning because the surgeon must allow for the future growth of the child’s facial bones and features. Skokie, IL. – This is the time of year when outdoor activities start to pick up. National Physical Fitness and Sport month occurs in May, so we are celebrating being extra healthy. 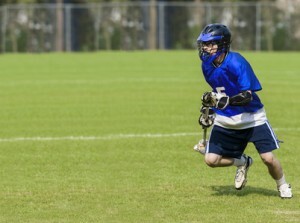 In addition to being more active, we are being more precautions about sports injuries. Grayslake, Ill.– Our very own Dr. Michael Stosich has been appointed as an editorial board member of Plastic and Aesthetic Research (PAR). Congratulations Dr. Stosich! This honor comes to Dr. Stosich from many years of work in craniofacial orthodontics and his collaborations with surgeons at the University of Chicago. GRAYSLAKE, Ill.-1. 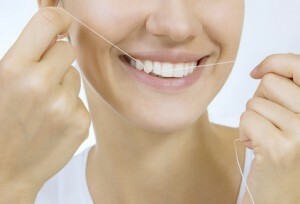 When teeth are properly aligned it is easier to keep teeth clean and free of plaque. There are no gaps or crevices for plaque to hide around, making it easier to maintain a clean and healthy smile. Wilmette, Ill. In a recent survey the American Association of Orthodontists found 71 percent of participants felt concerned about their age and self-conscious about their appearance if they underwent orthodontic treatment. 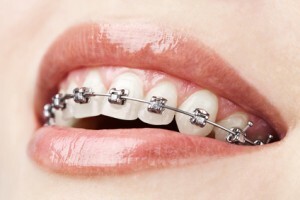 At iDentity Orthodontics we understand the fears adults may face when looking into braces. 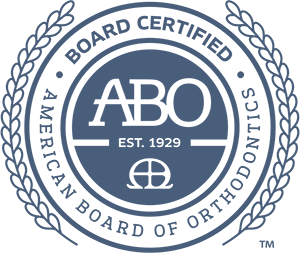 Dr. Michael Stosich is an expert in discreet treatment options. 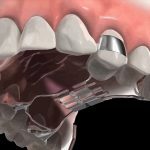 WILMETTE, Ill.- An independent study published in the World Journal of Orthodontics found that patients treated with the SureSmile system experienced a better quality outcome and less treatment time than patients treated with conventional braces. GRAYSLAKE, Ill.– Dr. Michael Stosich has become a regular on the cover of a leading orthodontic publication. 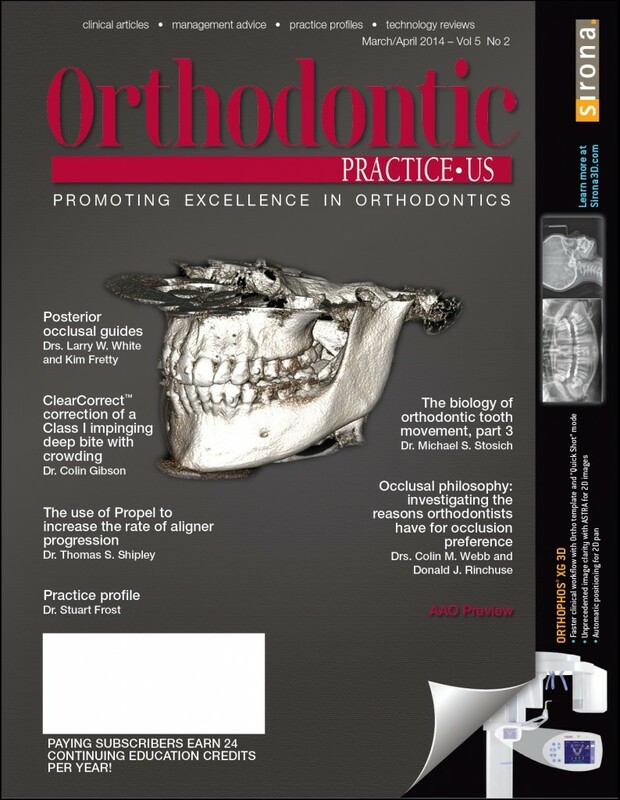 Elected to detail the biology of tooth movement in Orthodontic Practice US, Dr. Stosich wrapped up his three part series in the March/April 2014 issue. WILMETTE, Ill.– Your appetite doesn’t change when you receive braces or Invisalign, but your diet should. Most sticky, chewy and crunchy foods must be avoided during treatment. 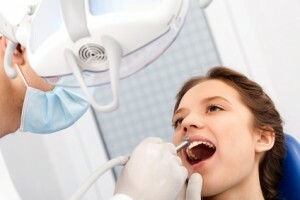 At iDentity Orthodontics, we understand adjusting your food choices to accommodate treatment can be challenging.